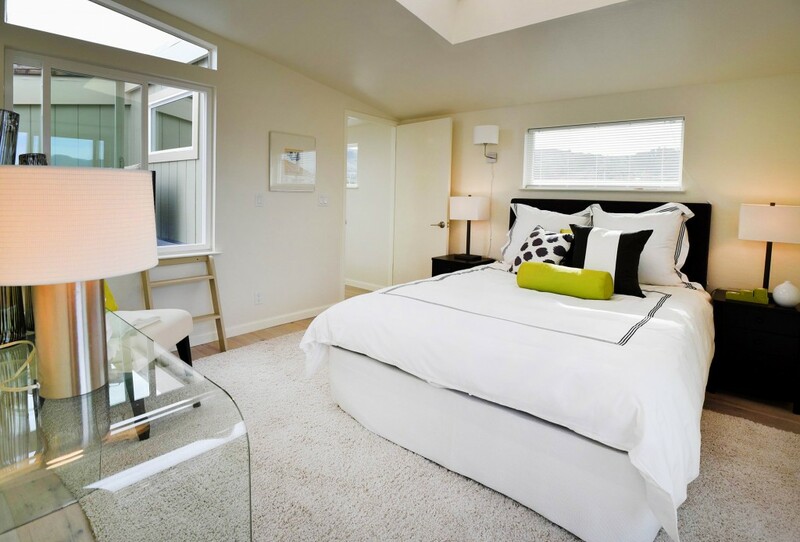 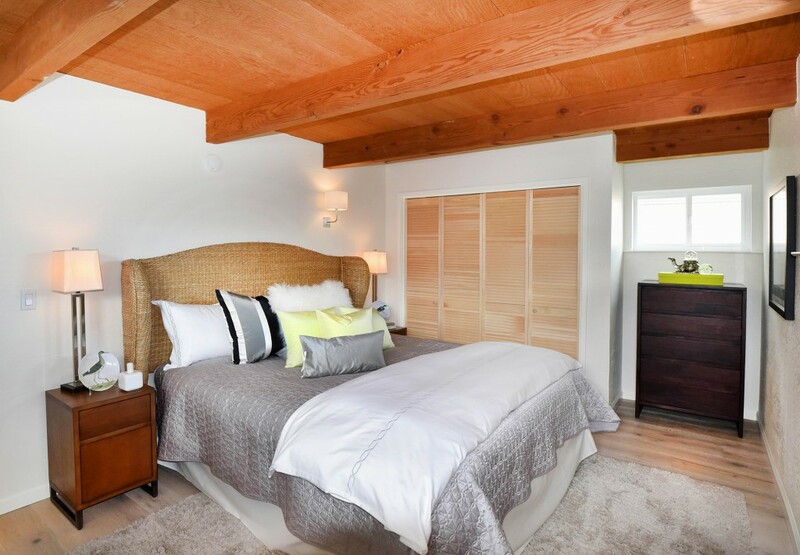 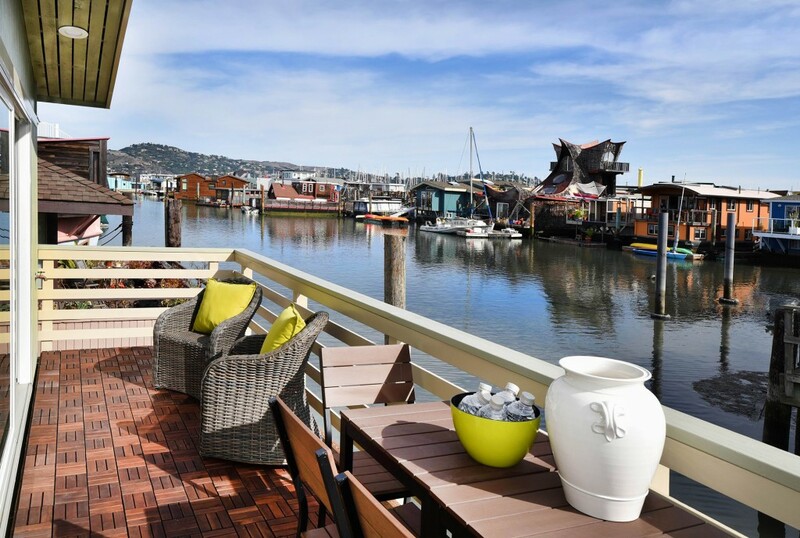 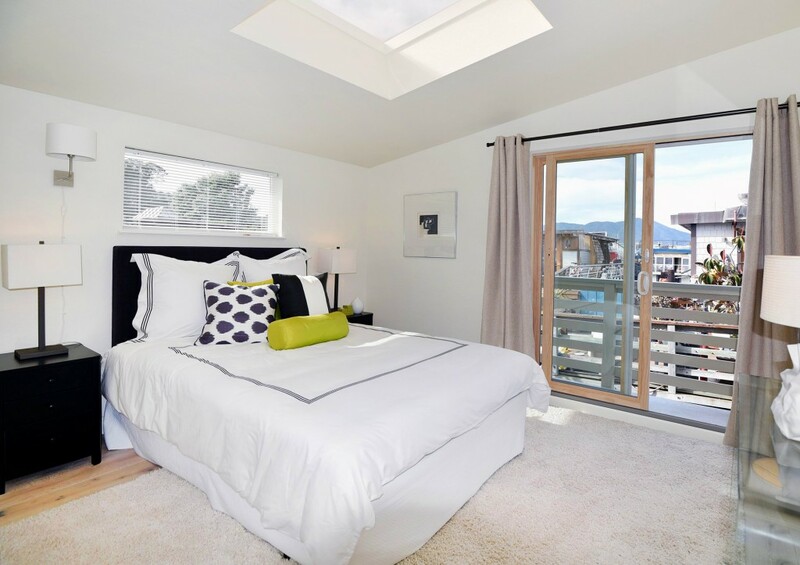 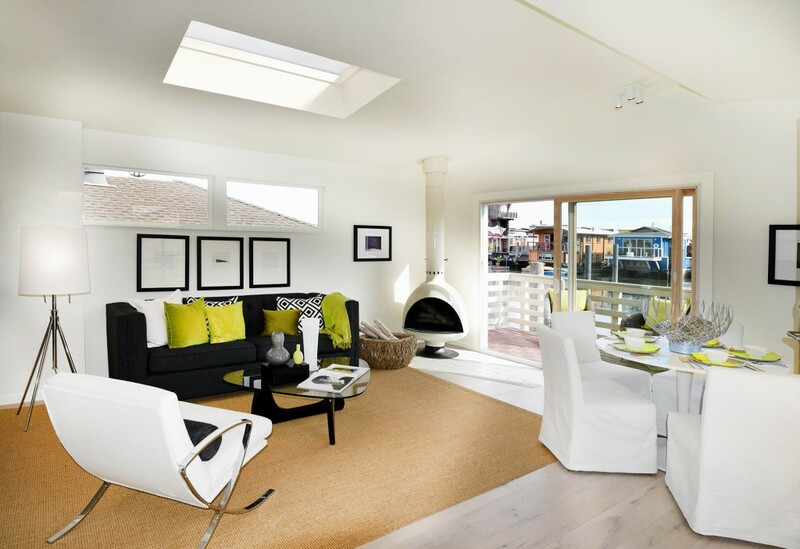 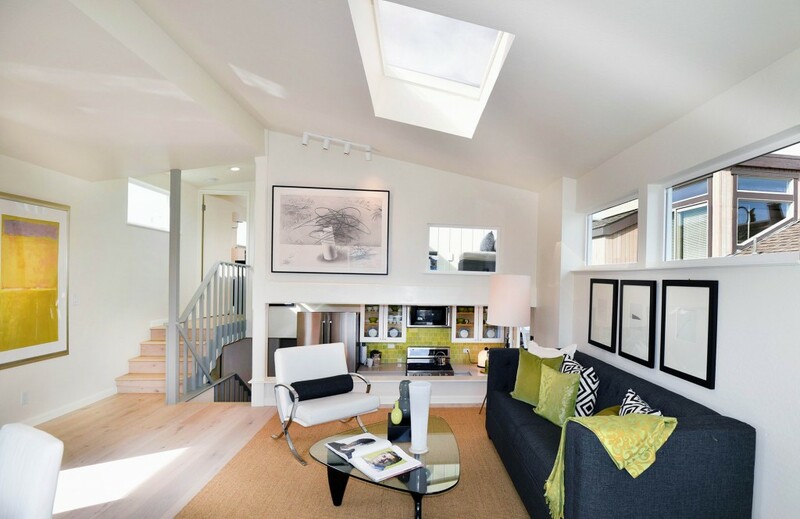 Located in the spectacular Sausalito floating home community, this pristine home is designed and built for gracious living and entertaining at its best, while the distinctive, contemporary look offers a refined and relaxed open floor plan. 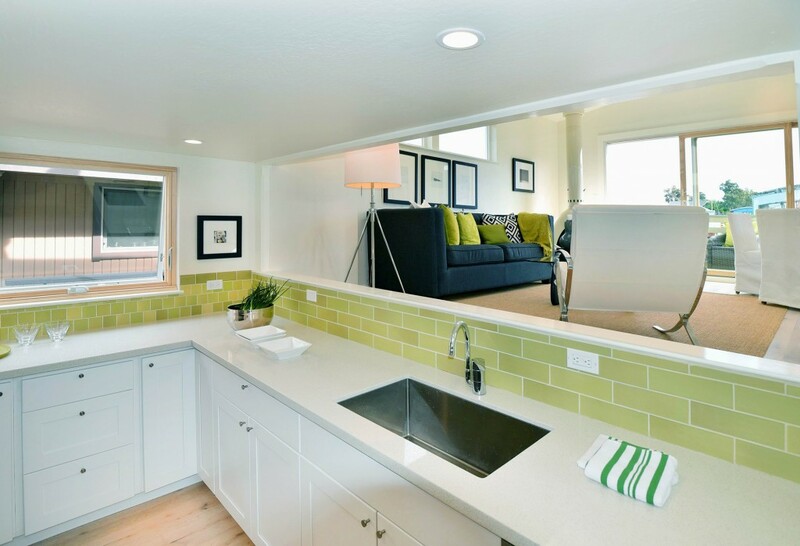 The impressive attention to detail is evident in the new Anderson windows, Grohe faucets and hardware and Heath tiled kitchen. 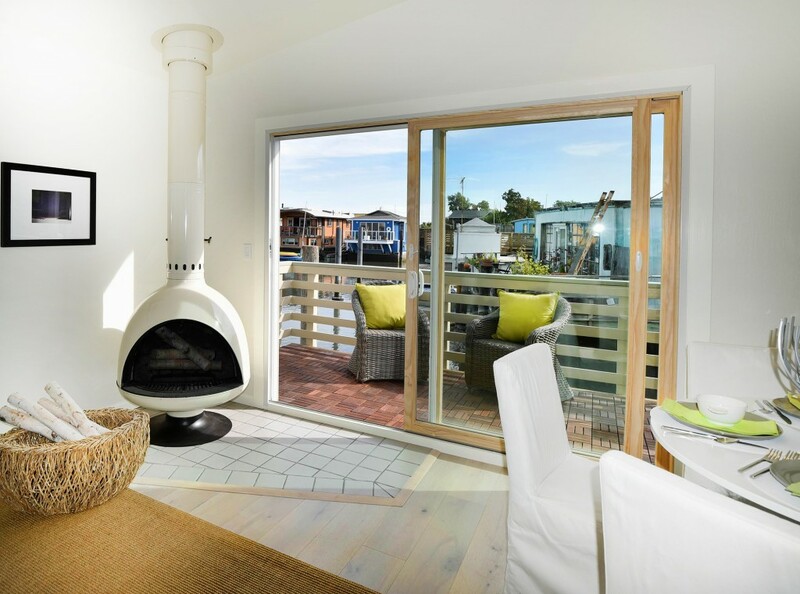 Wide-plank oak floors run throughout this three bedroom, two bath floating home, which is high-lighted by three levels, providing privacy and quiet spaces. 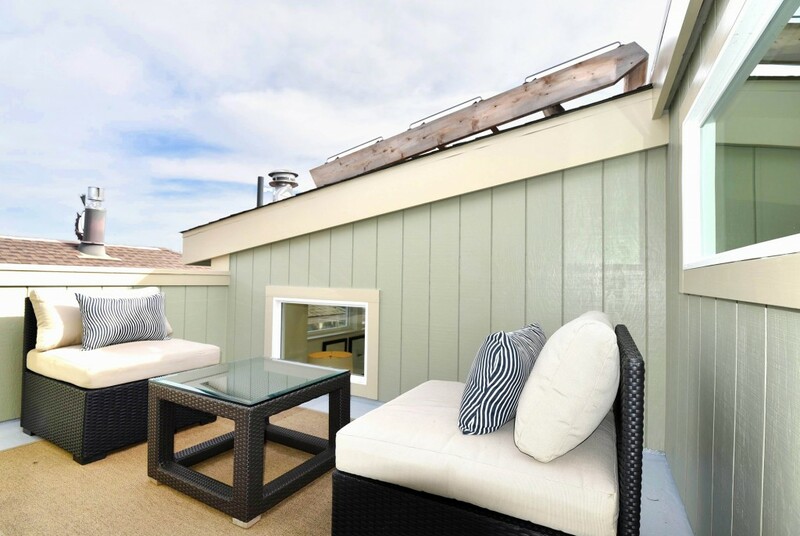 Enjoy the most beautiful sunrises imaginable from the south-facing exterior deck and spectacular sunsets from west-facing deck. 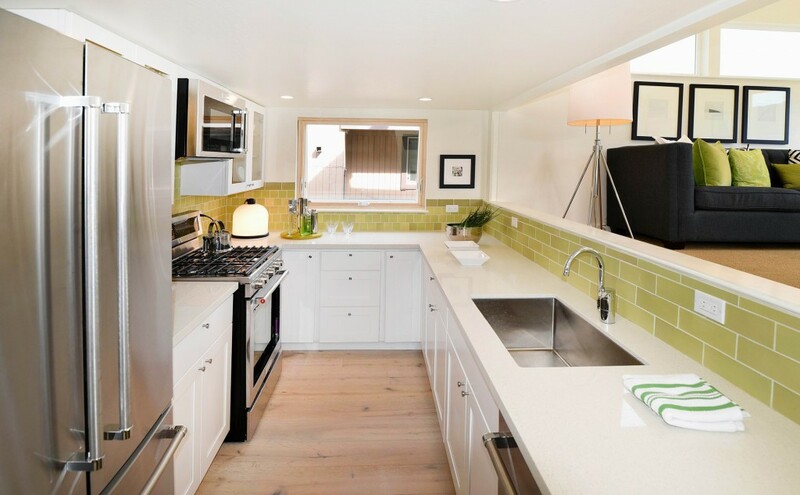 New stainless-steel KitchenAid kitchen appliances, a designated laundry room with new washer and dryer, plus storage in the large hull space complete this most desirable floating home. 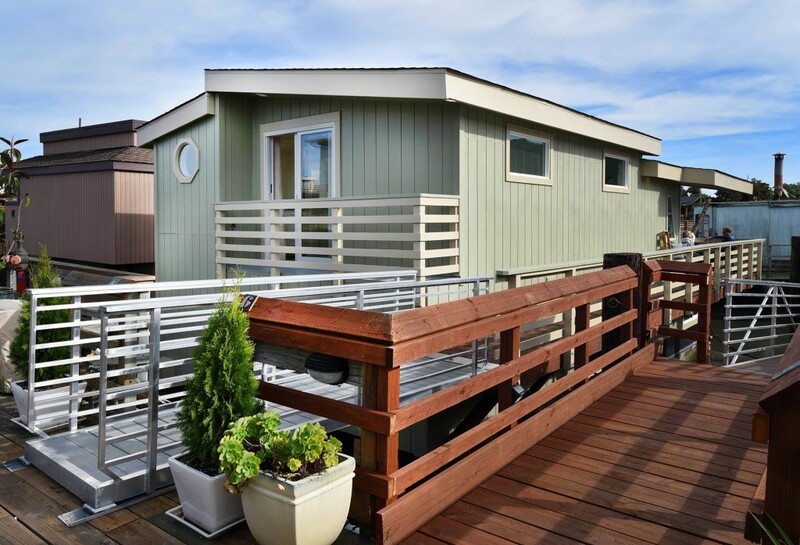 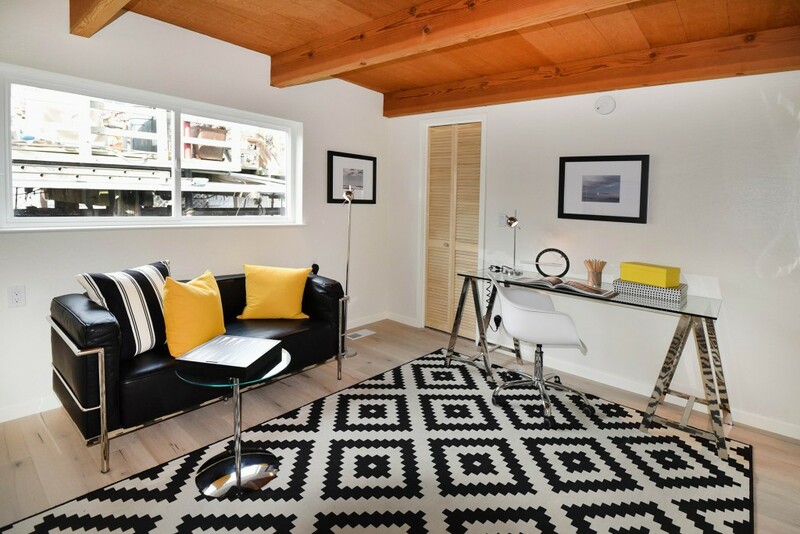 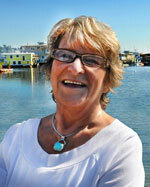 Located minutes from San Francisco, a visit to Sausalito floating homes is unforgettable; to live here is an incomparable privilege, not duplicated anywhere else in the world.